Yes, tournaments for slots actually exist and they are held at a lot of traditional and online slot casinos. 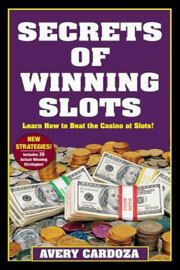 They are extremely fun to play and, as with common slot games, the tournaments are extremely easy. Players happen to love the entertainment they bring, as well, because they know about their possible winnings and losses with them beforehand. To take part in tournaments for slots, every player needs to sign up and pay a set entrance fee at his tournament of choice. 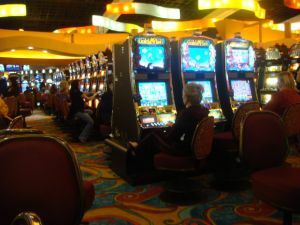 Then, each player will get a certain amount of credits, get assigned to a certain slot machine with a time on when to begin playing and play. A certain span of time will also be given for him to play his credits. 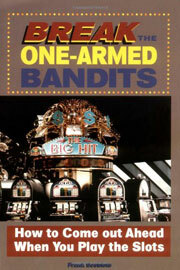 Traditionally, each player will get a thousand credits and half an hour of game time at the slot machine. Once the time runs out, the slot machine will lock up and it would n longer be possible to keep playing. This will result in players losing every unused credit. Plus, gamblers can stop playing whenever they want to. After each tournament, the results will be recorded and compared. Normally, the amount of players that want to participate in tournaments for slots are greater than the amount of casino slot machines at the event, so the tournament can have multiple sessions. The leader of each session will then be pointed out and the results of every leading player will then be compared to choose the winner of the main prize.